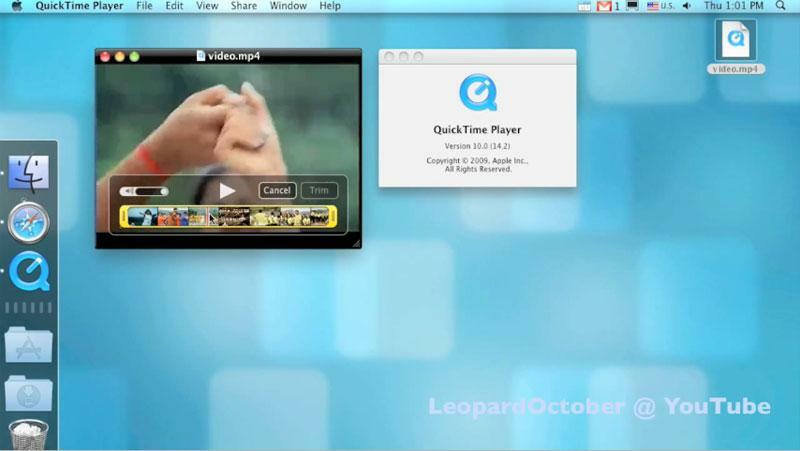 A YouTube user going by the name 'LeopardOctober' has recently posted over a half dozen videos taken from recent pre-release builds of Apple's Mac OS X 10.6 Snow Leopard operating system, showing off everything from QuickLook movie playback to the new QuickTime X interface. All of the videos, as well as some screenshots, can be seen over at the user's YouTube page. Many of the videos must be accessed directly through the video file sharing site, as they cannot be embedded externally. For the most part, the videos highlight features and technologies that have been been disclosed and discussed. 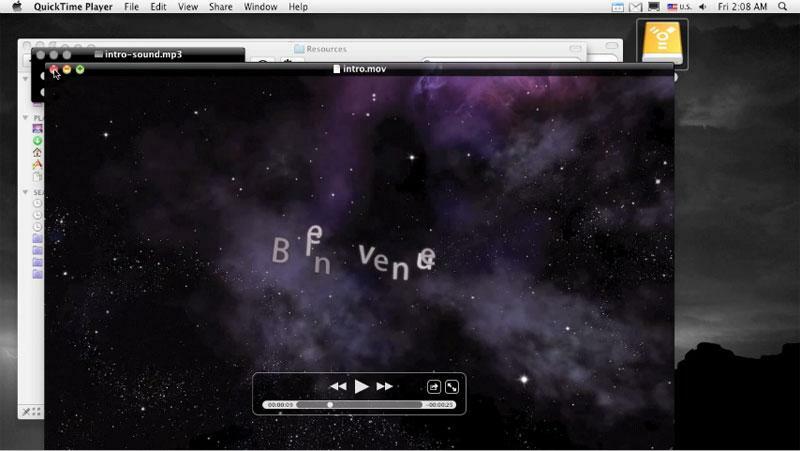 For example, the first video provides an overview of advances to Snow Leopard's Finder, such as the "Put Back" option for returning items placed in the trash to their original location, high-resolution icons, nested folder navigation via a Stack's grid view, super-sized QuickLook movie previews, and the new universal keyboard shortcut preference pane. Click to view this video at YouTube. Another video shows how to assign applications to individual Spaces and also dives into demos of some of the more advanced text services that were detailed previously, such as text substitutions. Also covered previously was the new interface for QuickTime X Player, which can be seen in the below video, complete with new trim controls and borderless playback. 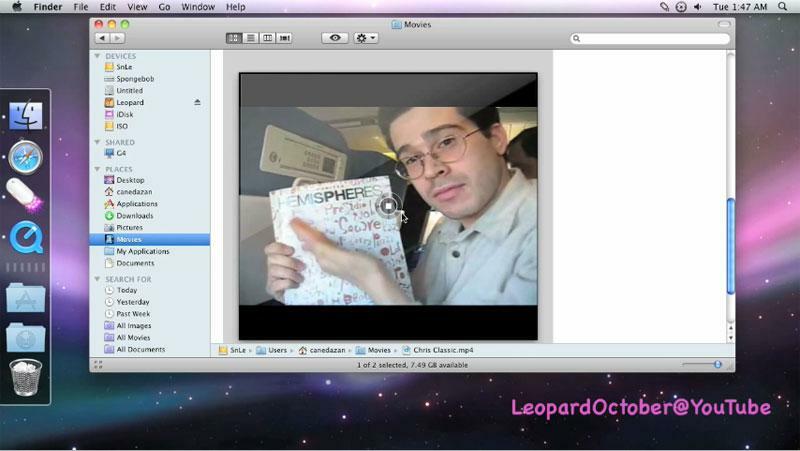 The player is also used to demonstrate Mac OS X 10.5 Leopard's startup video in the following clip. 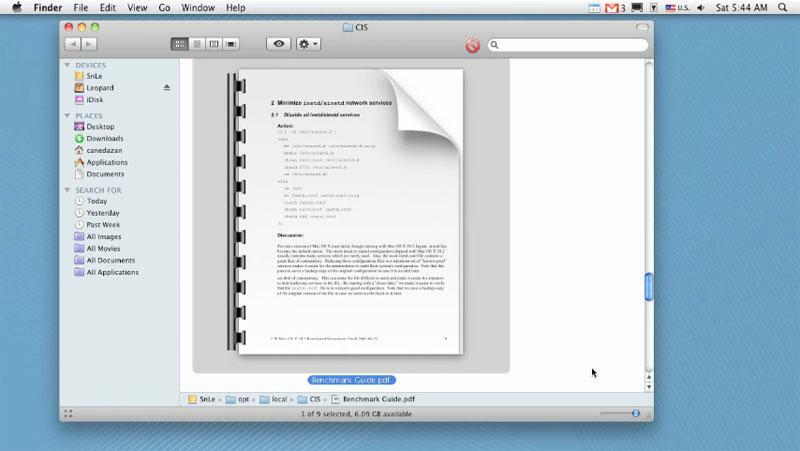 A fifth video shows a PDF being viewed as jumbo-sized QuickLook icons while a sixth details some new search-related preferences. LeopardOctober's YouTube page was brought to our attention by the folks over at MacMagazine.com.br.